This is a recent purchase that I am very happy with. When I get home tonight I will post close up pictures of each card. Is there any more information available on Sachse & Co? 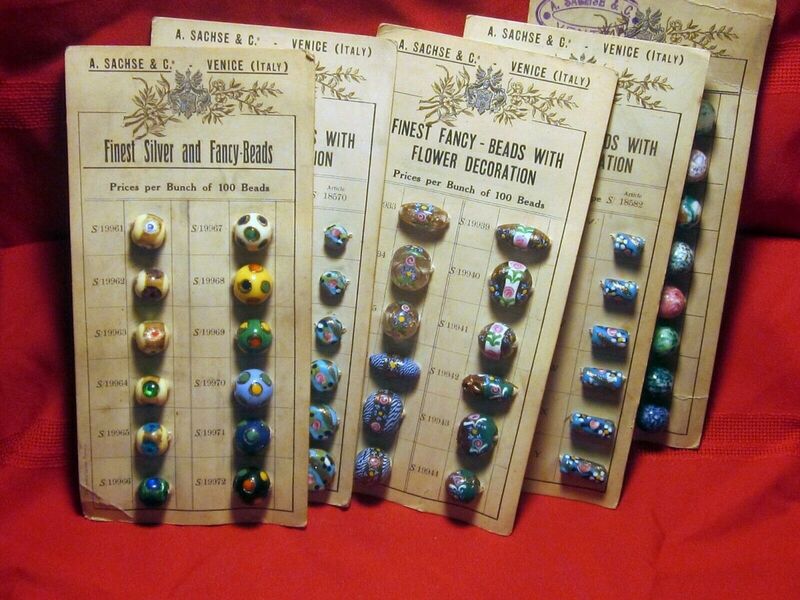 Do you think these beads predate 1922? Do you think all the beads on the cards were made in Venice?